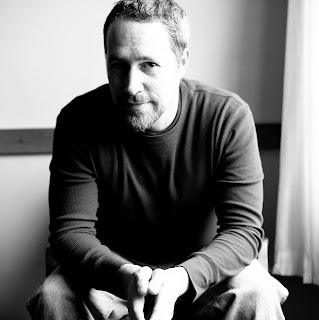 Kindle Press author Erik Therme has thrashed in garage bands, inadvertently harbored runaways, and met Darth Vader. When he’s not at his computer, he can be found cheering for his oldest daughter’s volleyball team, or chilling on the PlayStation 3 with his twelve-year-old. He currently resides in Iowa City, Iowa—one of only seven places in the world UNESCO has certified as a City of Literature. Visit him on Facebook or at www.eriktherme.com. JK: I've spent some time in that literary city of Iowa, too. Please tell us about your latest book. 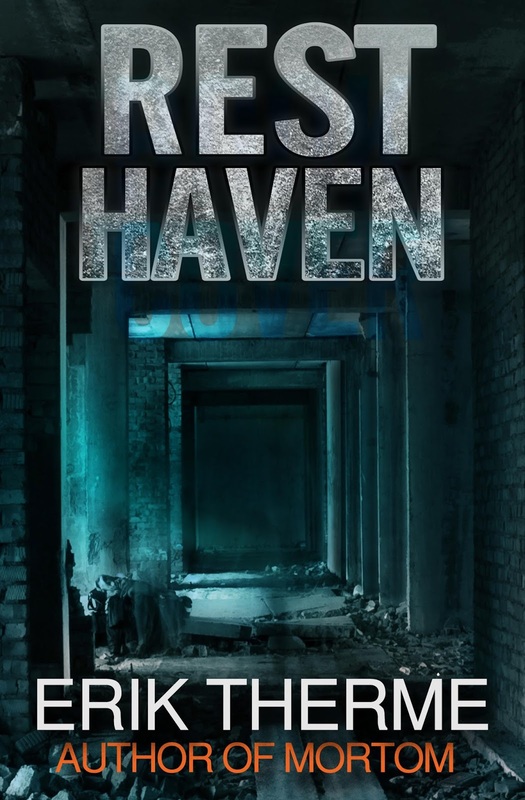 Erik Therme: Resthaven is about a group of kids who hold a scavenger hunt inside an abandoned retirement home . . . only to discover they’re not the only ones roaming the hallways. 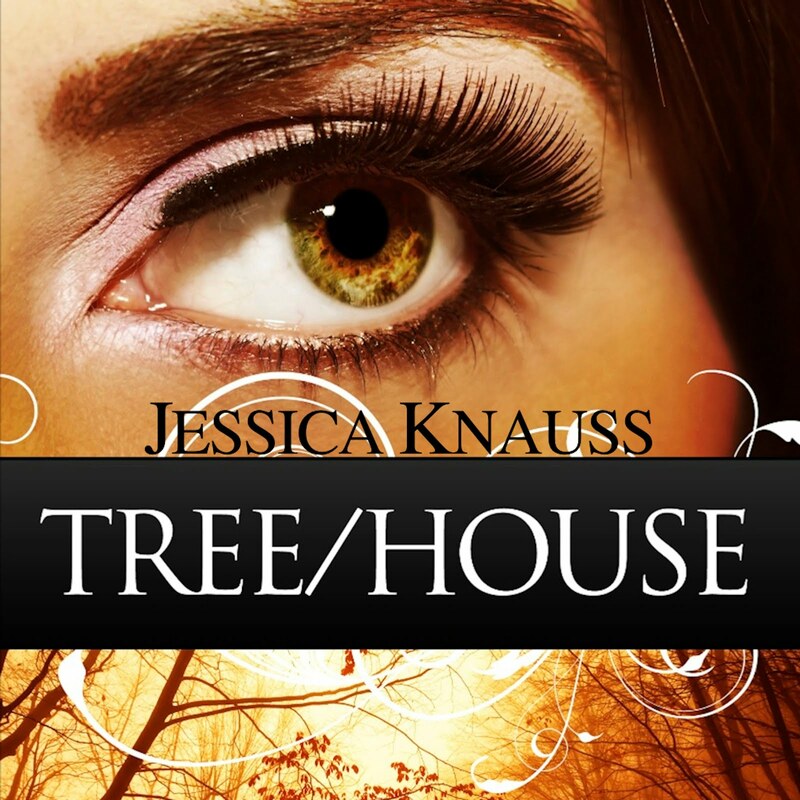 I wanted to write something my teenage daughters would enjoy, and I’ve always been intrigued by old, creepy buildings. JK: What was your journey to publication? 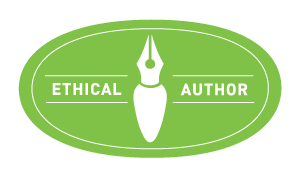 ET: I chased literary agents and publishers for years, and after a very close call with Gillian Flynn’s agency, I decided it was time to take matters into my own hands and self-publish. 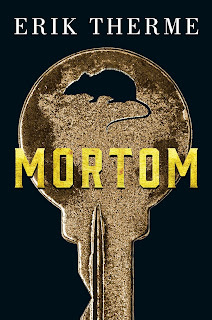 Shortly after the release of my first book, Mortom, I received an e-mail from Thomas & Mercer publishing, who had discovered the work and wanted to acquire it. Needless to say, I was beyond thrilled. 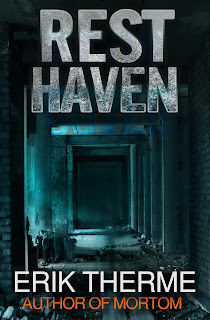 When I finished Resthaven, I knew the story wouldn't be a right fit for T&M (they don't handle young adult), so I submitted the book to Kindle Press. Two months later it was selected for publication, and I was off and running. 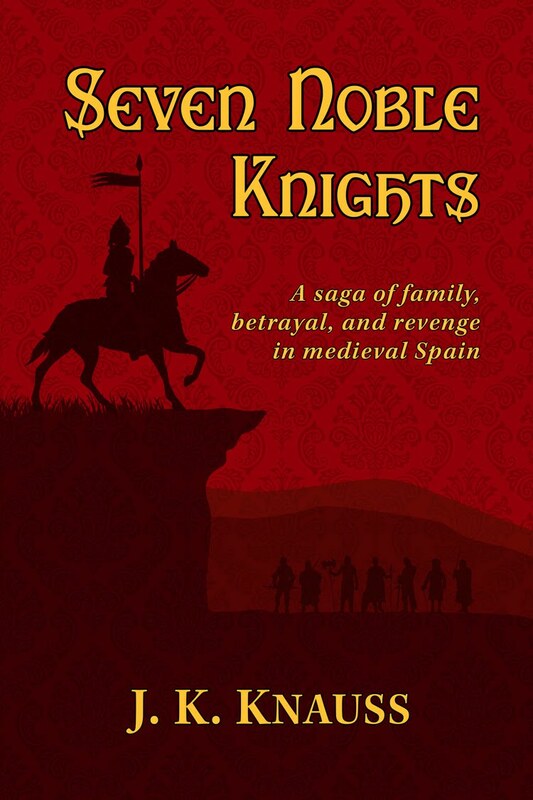 JK: How has life been different since winning Kindle Scout? ET: The best thing about winning Kindle Scout has been the opportunity to connect with the other Scout winners. It's an incredibly supportive group of talented writers, and two of my favorite reads of 2016 have come from Scout authors. JK: I've found it to be a very talented and welcoming community, too. What inspires you to write in your genre? ET: I believe an author should write the story they feel compelled to tell, regardless of genre. 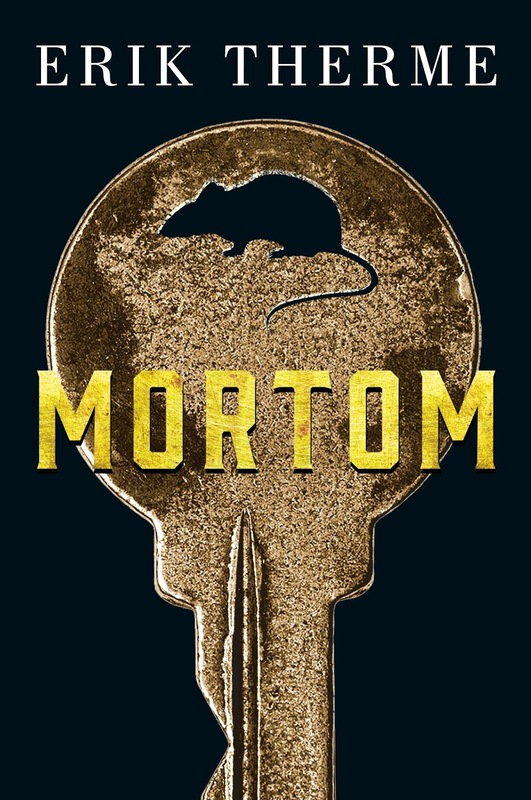 Mortom began life as a horror story before transitioning into a mystery, whereas Resthaven is more action-driven and targeted toward young adults. Part of the joy of writing is being able to follow your imagination wherever it takes you. That said, everything I write seems to gravitate toward suspense with "twinges" of horror. JK: Who are some of your favorite authors? ET: One of my all-time favorite books is Catcher in the Rye, by J.D. Salinger. Stephen King has always been a huge influence, and I'm a big fan of Alden Bell, who wrote the brilliant novel The Reapers Are the Angels. I'll pretty much read anything that catches my interest. JK: What do you do when you're not writing? If such a time exists. ET: I have a wonderful wife who loves to travel and two teenage daughters who enjoy games and movies. I stay fit by exercising three times a week, and I'm a sucker for exploring small towns (in the surrounding area) on weekends. JK: Well, I won't keep you from that any longer. Enjoy! Great news! 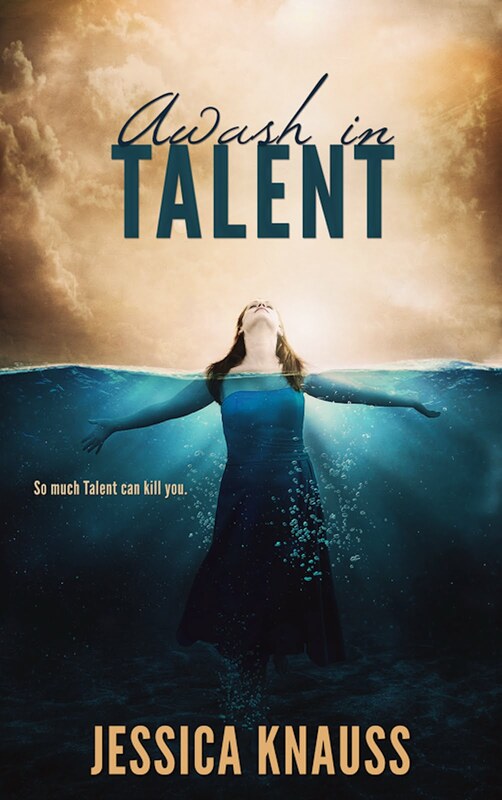 The Goodreads giveaway of two softcover editions of Awash in Talent has just begun! Get your entry in before June 30 to join in the fun.